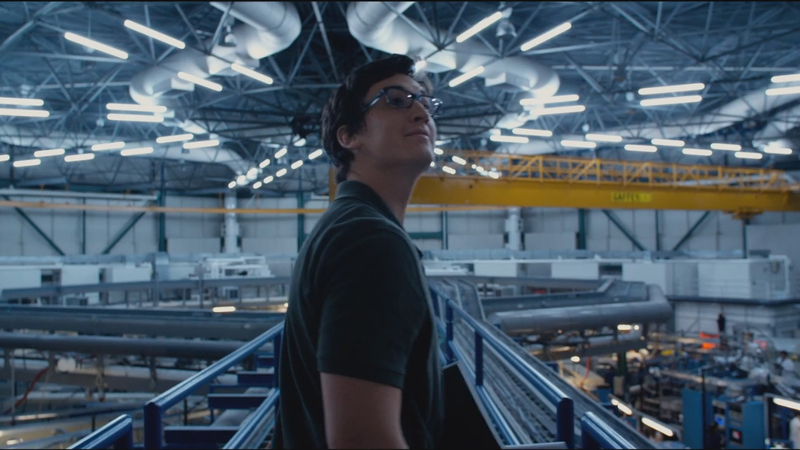 Haha I wouldn’t normally mock a fellow nerd but the look on his face. I couldn’t resist. Am not sure if it’s a stereo type or not I just think it’s hilarious. Still super vague on how they get their powers or what the hell is going on in general. But they do appear to be taking it seriously at the very least. Dark and realistic, hope it sticks to that. Can’t take anymore “humour” from this franchise. I very rarely feel good about replacing practical with CGI but this is an exception. 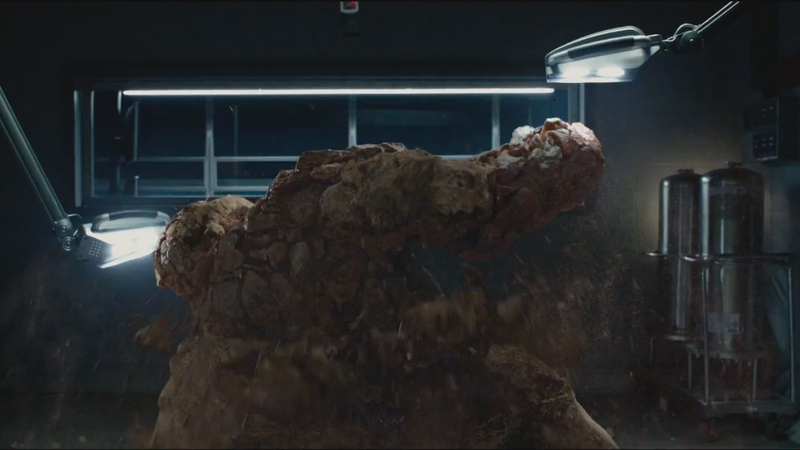 Nobody can blame the last Visual effects team for The Thing, it was the best they could do with practical. But it was bad. So to fix that problem you have to turn to CGI, which is hopefully miles better. But again we need to see more. 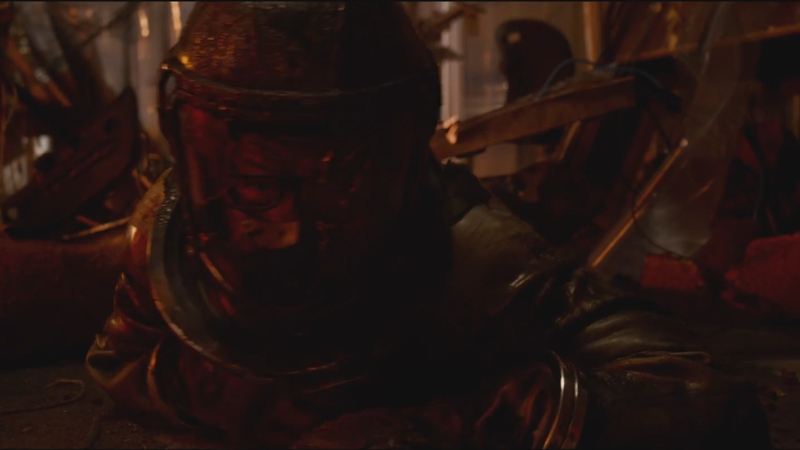 Easily the best shot of the trailer, you blinked you’d missed it. Still no idea what’s going on. Got absolutely nothing. If anything this trailer somehow raised more questions. Looks pretty. 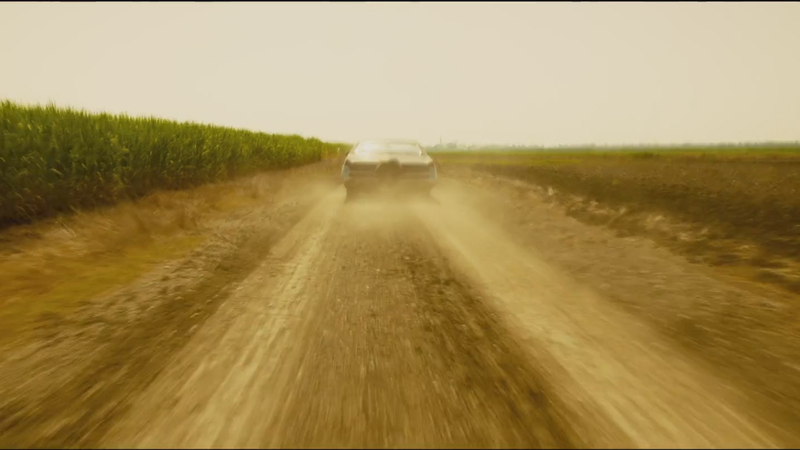 The narration, the corn, the cinematography, the scenery, all Interstellar. It’s really hard not to see the similarities. And when you are starting a new franchise, releasing a film in 2015, and obviously need to stand out you really shouldn’t be looking like a massive blockbuster from last year. How did anyone let this into a trailer? It looks like something from Spy Kids. Hope this was just a lapse of concentration and unfinished CGI work. So bad, just so terribly bad. I couldn’t be more indifferent to this production, honestly. The comparisons to Interstellar are definitely warranted — I find it pretty pathetic they had to do that. You just know it’s done to attract as big an audience as possible. Looking forward to this one, even though I liked the original! 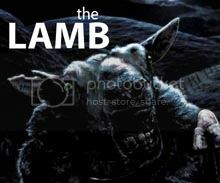 It looks pretty good, but then, compared to the first movie anything would be good! Hey Tim! I actually didn’t care for the trailer. I actually didn’t care for this project either but I thought maybe the trailer would change my mind. Nope, it was way too serious for its own good. I don’t mind serious but its just boring. 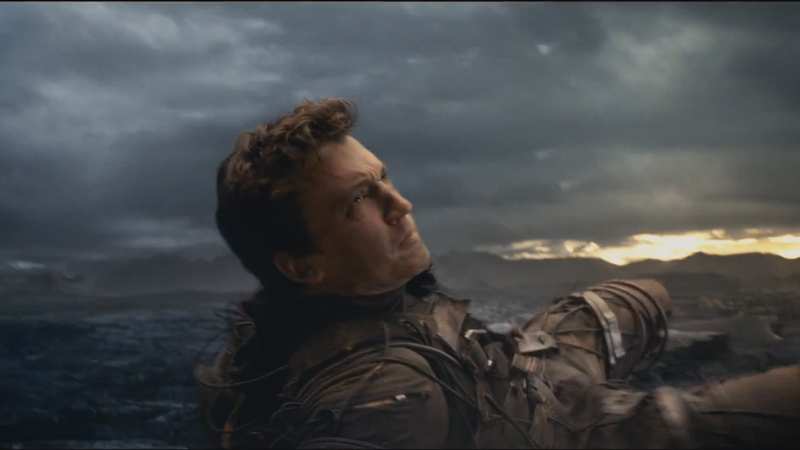 But I also don’t really care about the fantastic four in general. There is a reason they stopped printing the comics. Didn’t even know it was coming out this year. Thanks for letting me in on that. Trailer looks good, but it didn’t have a wow factor at all. Cool review yo, I think we have similar thoughts on this. I too thought that the voiceover was a bit generic and in this day and age of films it is unnecessary. I prefer voiceovers that come from characters in the film, like when it is an actual line from inside the film (like Ultron from the Avengers 2 trailer). Overall I thought the trailer was fine, nothing mind-blowing or crazy exciting, but as a teaser its done a better job than what Sony did with the Amazing Spider-Man films. I think my feelings on this can be best described with ‘meh.’ I like what the director seems to want to do with the characters, and I’m a big fan of the cast they have, but nothing about this trailer really grabbed me. I’ll be watching it regardless, so hopefully it turns out to be surprisingly great. Meh seems to the average response. This might be the first superhero film I skip. 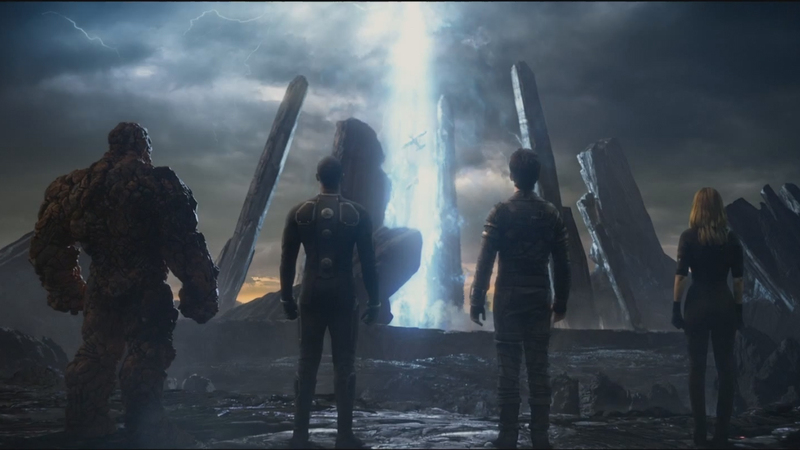 Less about the film itself so much as I just don’t care about the fantastic four. Kind of lame compared to other heroes. 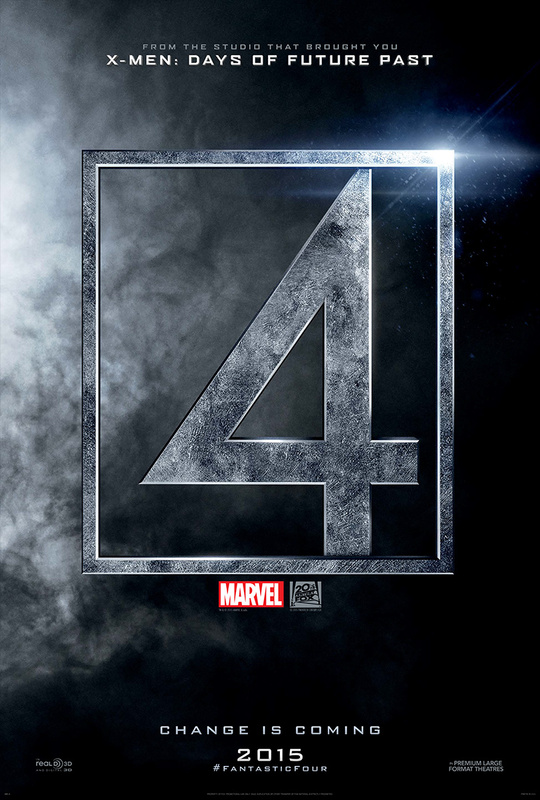 I kind of like this trailer… but not really for a superhero film. Get me fired up for some awesomeness! I was initially dubious when I heard there was going to be yet another rebooted franchise, but have to admit this trailer has has caught my interest and am now looking forward to it, especially after reading an interview saying that Cronenberg is a big influence. And the corn reminded me of 2009’s Star Trek trailer. I have heard many more things suggesting this bad. No you are right. Hopefully this doesn’t foreshadow anything that sinister. I have tried to keep an open mind about this film despite all the negatives that have been reported about it so I was pleasantly surprised by this trailer. Sure it had some problems (that voice over goes on way too long) but it looks interesting and the glimpses of powers looked OK if a little too brief. You like the look then?